Under the East Bay Community Energy program, more than 1.4 million people in Alameda county will have the option to run their homes on 100 percent renewable energy. Alameda County residents can feel better about switching on their lights this winter. 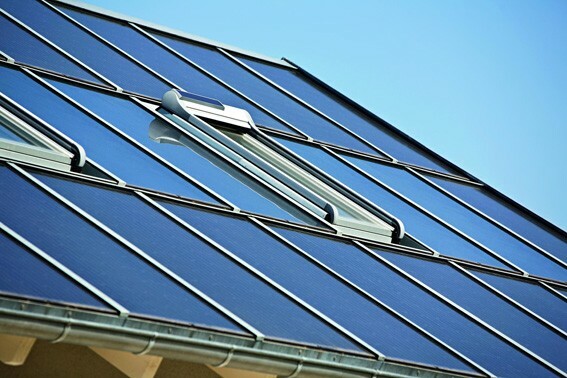 The county is home to one of California’s newest community choice energy programs, which make residential renewable electricity a few clicks and keystrokes away. The East Bay Community Energy (EBCE) program begins supplying power to residential customers in Alameda county this month. EBCE provides Alameda County with a more environmentally friendly power source committed to ethical labor practices and a transition to renewable energies. The program offers services that feature more renewable energy than traditional PG&E electric service. The EBCE uses PG&E’s existing power lines and account infrastructure, but gives consumers a choice between traditional energy and greener options. These options include a 100 percent renewable energy plan and a 100 percent carbon free plan in addition to their standard service, which uses 5 percent more renewable energy than traditional electric service, and costs 1.5 percent less than the normal PG&E bill. Customers can change their energy service plan on the organization’s website, EBCE.org. The launch of the residential element of the program means that the EBCE now reaches 500,000 accounts and 1.4 million people. Enrollment in the EBCE is automatic for residents of cities and parts of the county where the program has been approved. This includes Oakland, Berkeley, Emeryville, Albany, San Leandro, Hayward, Union City, Fremont, Dublin, and Livermore, as well as unincorporated areas of Alameda County. The EBCE has been covering municipal and commercial accounts since June. The EBCE is a nonprofit agency overseen by local public officials. Any revenue generated by the program will be put toward local green energy and clean power initiatives. It has programs to help low-income families and those with special energy needs due to medical conditions pay their electric bills. The program also gives preference to union workers and further preference to disadvantaged workers. The EBCE also plans to implement programs that help customers in Alameda County install solar panels and buy excess energy from customers in a shared solar power project, according to planning documents released in June.